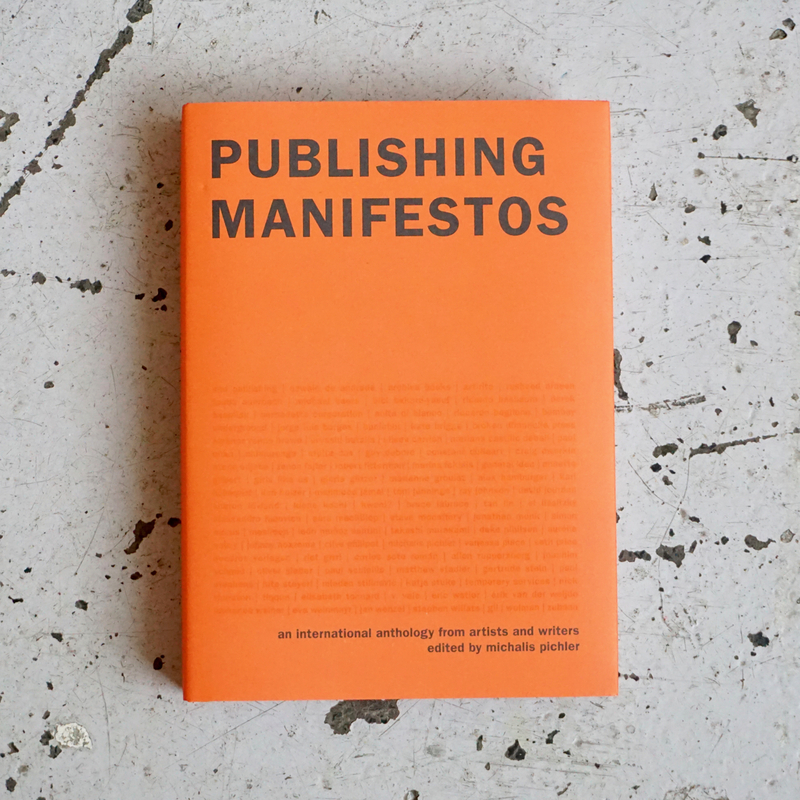 Independent publishing, art publishing, publishing as artistic practice, publishing counterculture, and the zine, DIY, and POD scenes have proliferated over the last two decades. 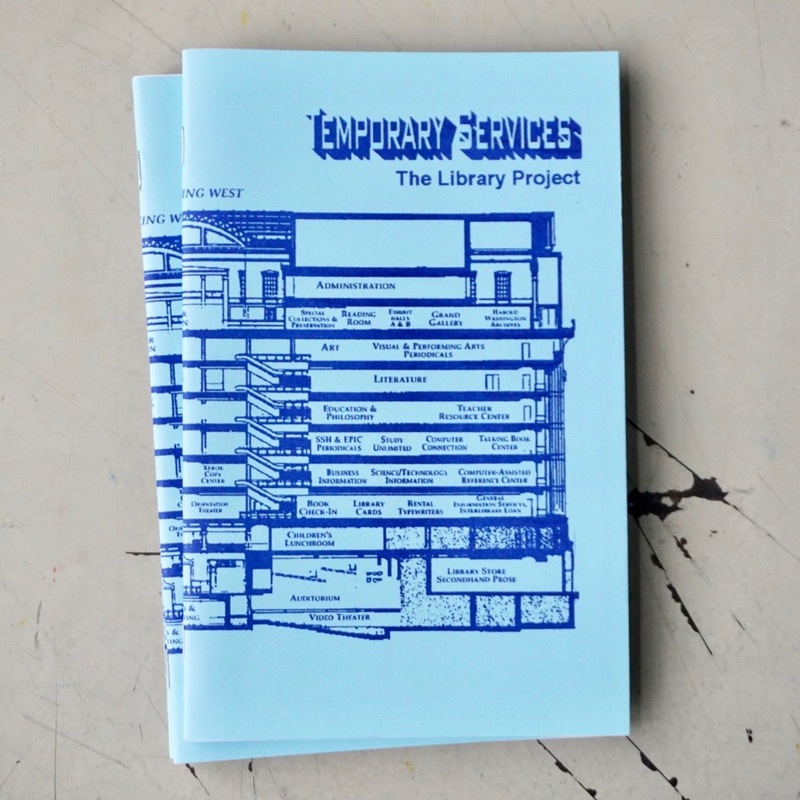 So too have art book fairs, an increasingly important venue—or even medium—for art. 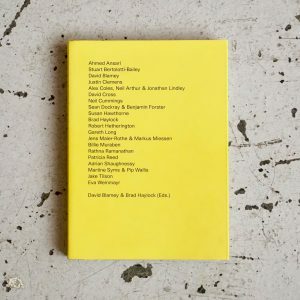 Art publishing experienced a similar boom in the 1960s and 1970s, in response to the culture’s “linguistic turn.” Today, art publishing confronts the internet and the avalanche of language and images that it enables. The printed book offers artists both visibility and tangibility. 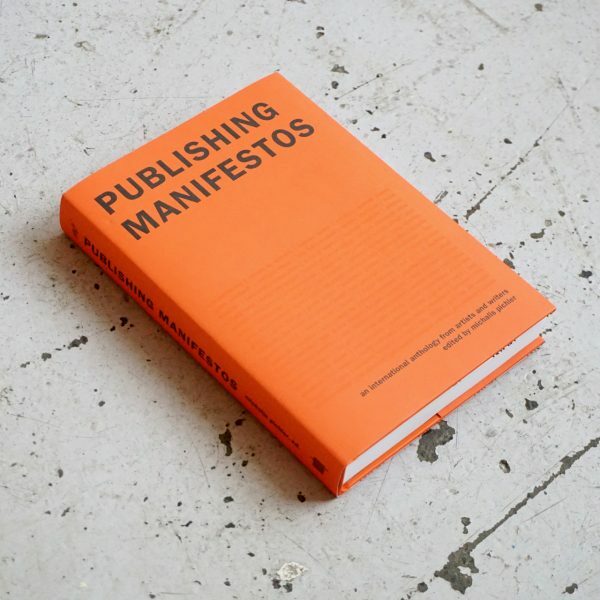 Publishing Manifestos gathers texts by artists, authors, editors, publishers, designers, zinesters, and activists to explore this rapidly expanding terrain for art practice. The book begins in the last century, with texts by Gertrude Stein, El Lissitsky, Oswald de Andrade, and Jorge-Luis Borges. 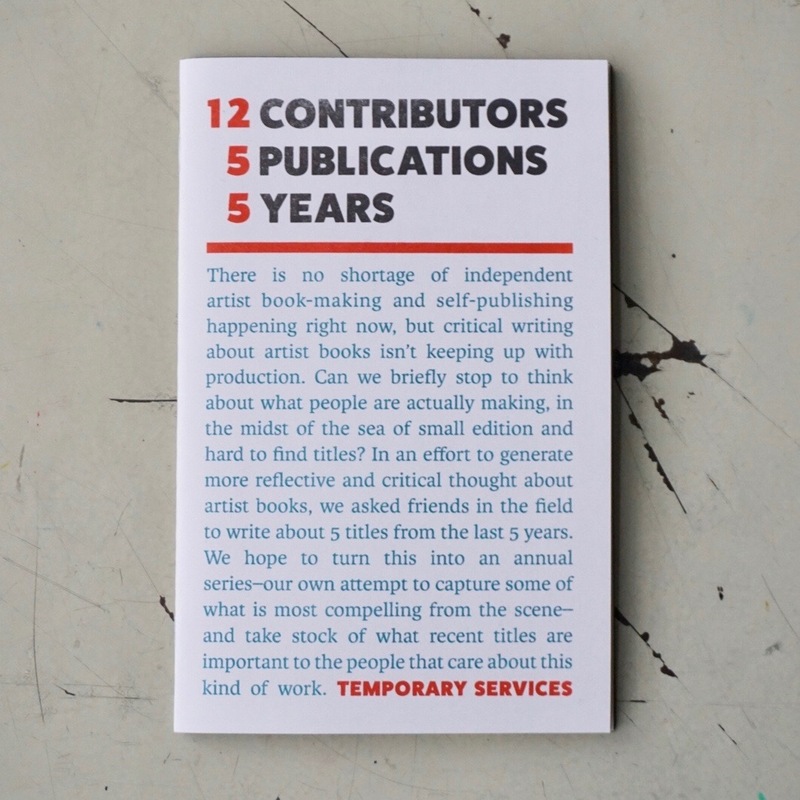 But the bulk of the contributions are from the twenty-first century, with an emphasis on diversity, including contributions from Tauba Auerbach, Mariana Castillo Deball, Ntone Edjabe, Girls Like Us, Karl Holmqvist, Temporary Services, and zubaan. Some contributors take on new forms of production and distribution; others examine the political potential of publishing and the power of collectivity inherent in bookmaking. 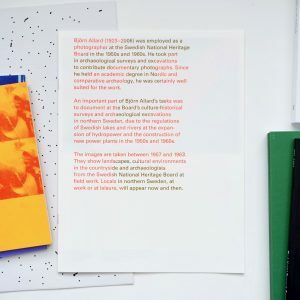 They explore among other topics, artists’ books, appropriation, conceptual writing, non-Western communities, queer identities, and post-digital publishing. Many texts are reproduced in facsimile—including a handwritten “speculative, future-forward newspaper” from South Africa. Some are proclamatory mission statements, others are polemical self-positioning; some are playful, others explicitly push the boundaries. All help lay the conceptual foundations of a growing field of practice and theory.